At Circuit 9, our brand management services are aimed at conveying effective messages, creating customer loyalty and establishing an emotional connect between the brand and consumers. We help our clients define, plan, position and deliver their brands. In order to develop effective brand management programs, companies must be able to clearly understand the existing conditions surrounding the brand. At Circuit 9, we conduct research aimed at describing the awareness of consumers and the reactions connected with their perception of product and service brands. At Circuit 9, we help companies establish how they communicate with customers, employees and partners using carefully tailored messaging relevant to each unique audience the brand has to reach. We design communications that embed the essence of the brand into every message, and help the brand equity grow. A clear and well defined brand positioning provides a single voice to tell a brand’s story. We deliver brand management strategies that are more than just simply directions, and create a brand personality that stands out from the competition in a way that matters to your target audience. At Circuit 9, our brand strategy development process combines business planning with creative thinking to establish a clear direction and set the tone for successful brand management. 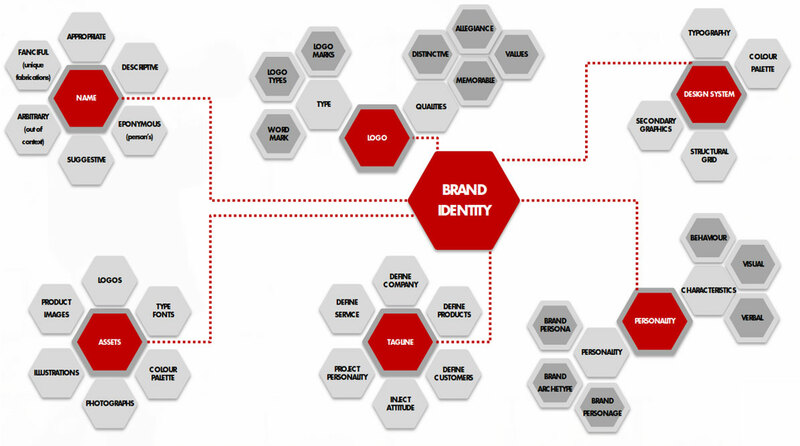 We help companies create comprehensive strategies and frameworks for what their brands mean and where they aim to be. Our policy is to recruit amazing individuals with best-in-class skills and a passion for creative advertising. Prior to working for Circuit 9, all members of our team honed their skills at first-rate institutions, and then have gone on to develop their careers, working on high profile accounts at so-called ‘big’ advertising agencies.